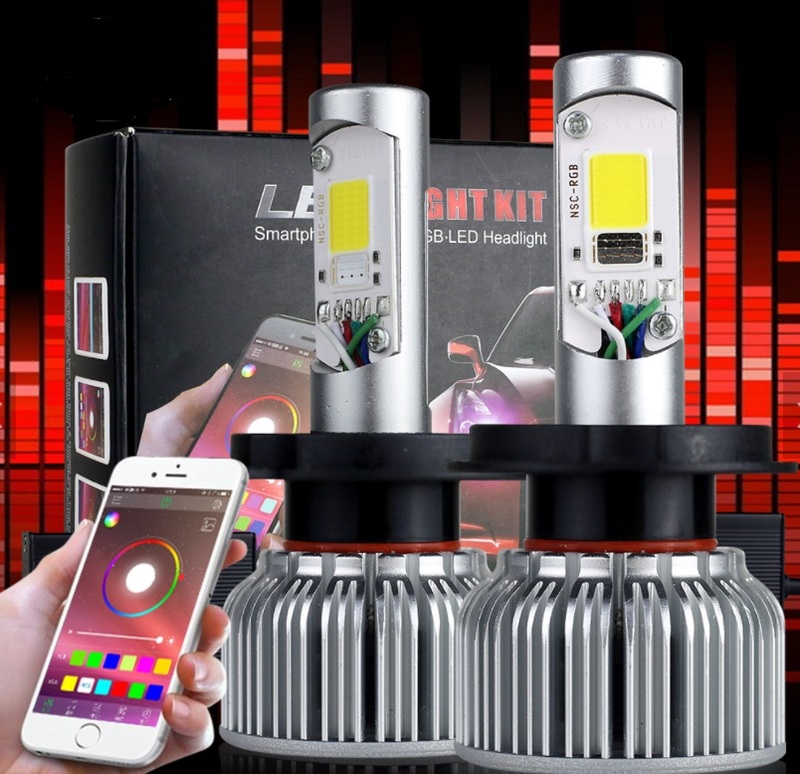 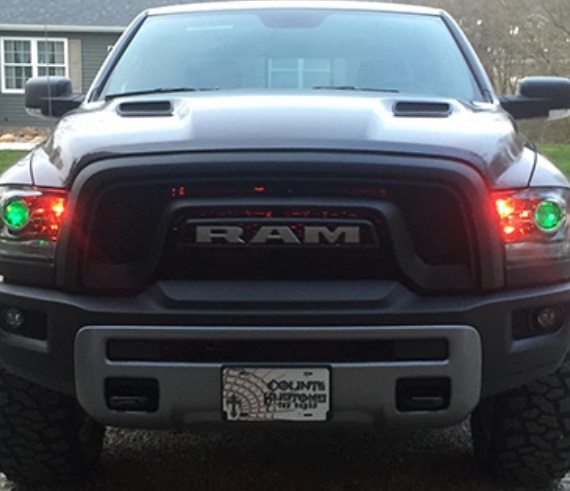 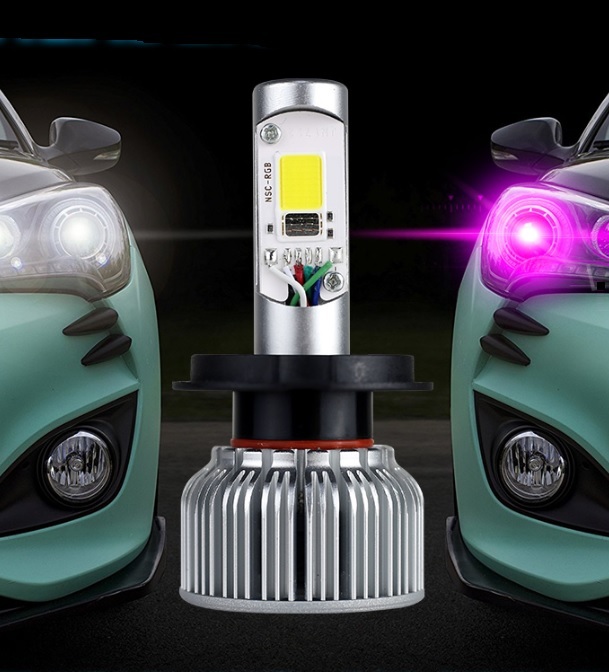 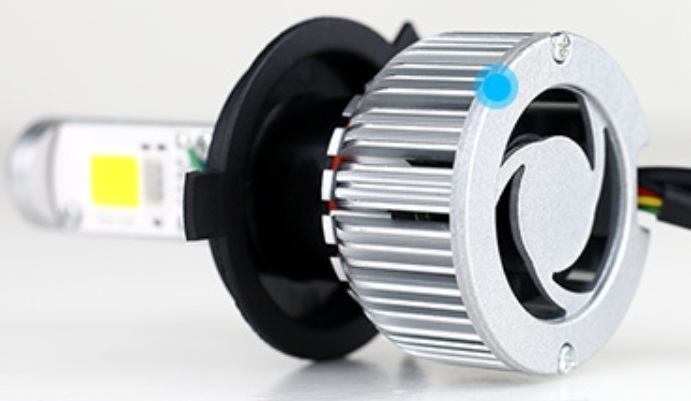 6W RGB COB LEDs emit bright and vibrant colors to give your headlights a unique look in both projector and reflector setups. 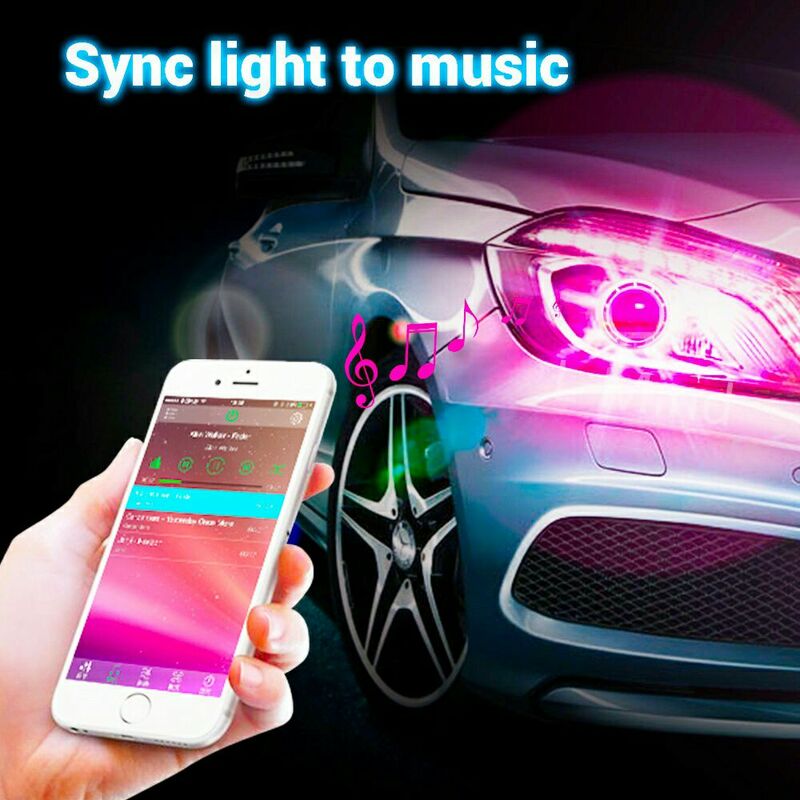 Smartphone app controlled. 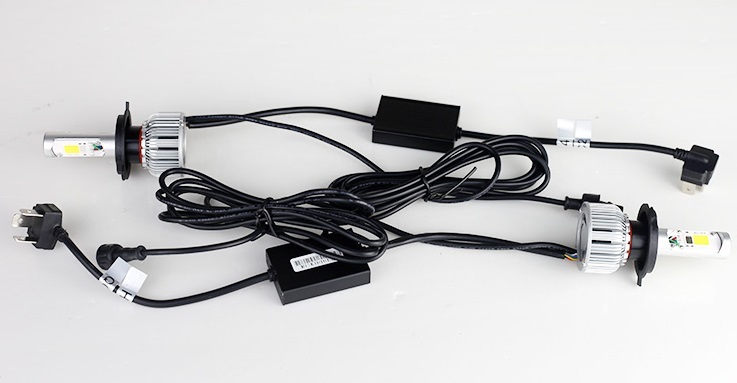 Most advanced smartphone controller the market.